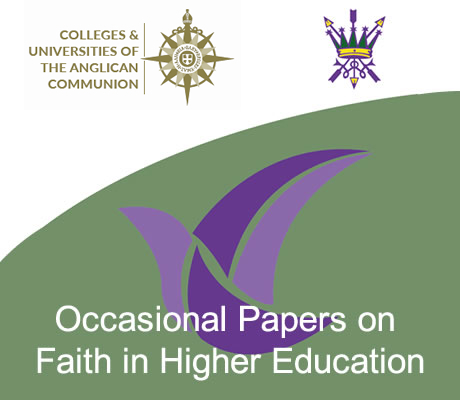 The Colleges and Universities of the Anglican Communion (CUAC) is a world-wide network of Anglican colleges and universities which exists for the mutual flourishing of its members through engaging with each other, their society, and their churches, as they seek to enable their students and faculties to become active and responsive citizens in God’s world. More videos from CUAC on Vimeo. 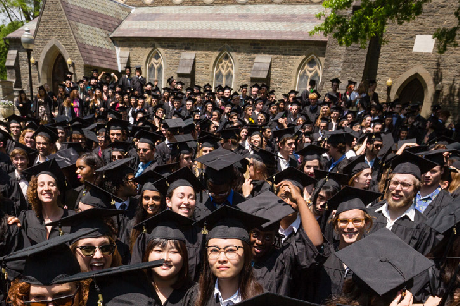 Applications available for students considering Episcopal Colleges. 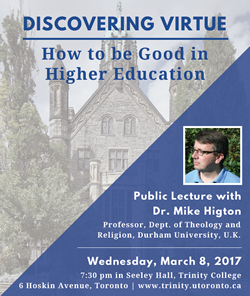 What is at the core of Anglican colleges and universities and what makes them distinctive? 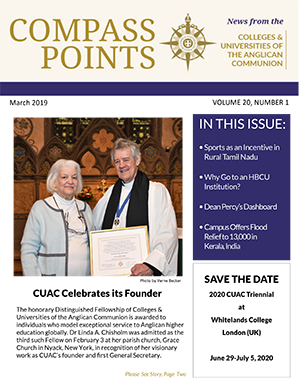 The CUAC board started its Strategic Planning by crafting a declaration of the values that distinguish Anglican higher education. 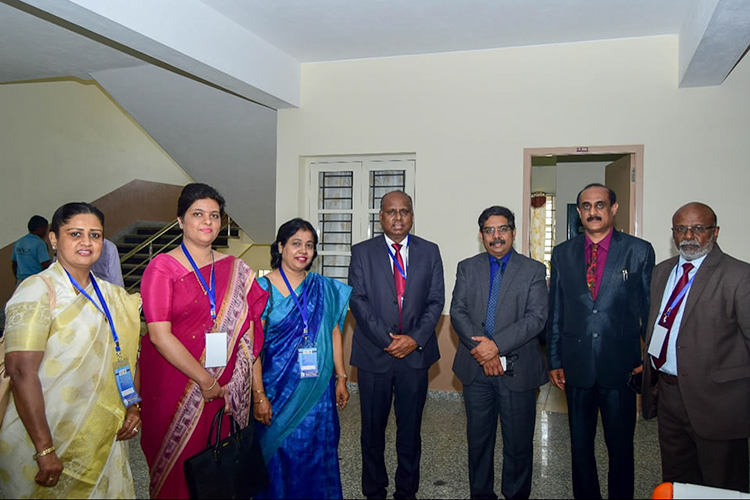 It was presented to the members at the Chennai Triennial in January 2017 and is now before members and regional chapters for reflection and implantation. 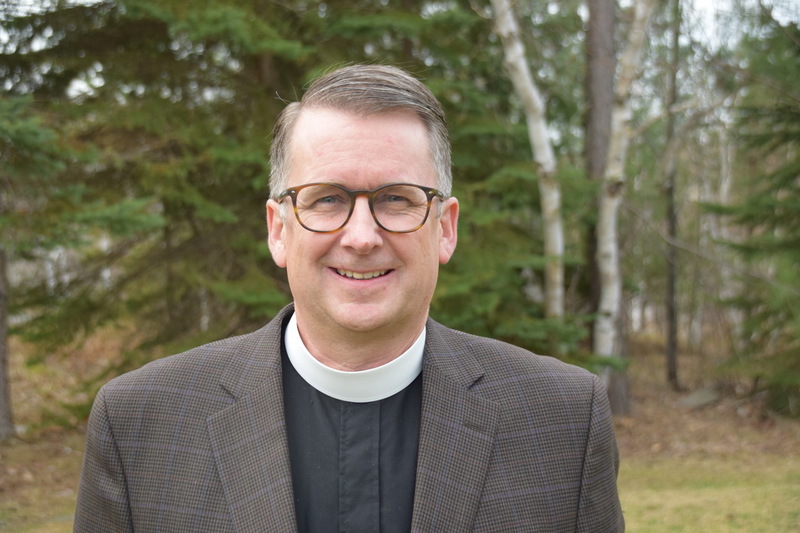 In May they were adopted by the General Synod of the Episcopal Church in the Philippines, for example, as a model for all their church colleges and schools.